I get so tired of all these doomsday and end-of-world predictions. I do feel rather good knowing that I have survived so many of them. Everyone else has survived them, too, though, so what’s the purpose? 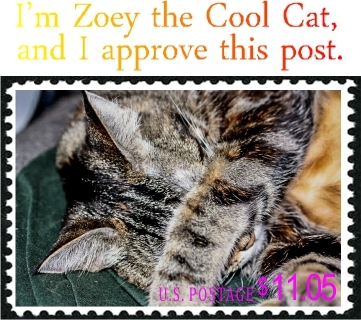 I told Zoey the Cool Cat that another doomsday prediction has the end of the world on…. Of course, in some parts of the world, it is now October 8. If it doesn’t get here in the next 6 hours and 10 minutes, I’m giving up…. 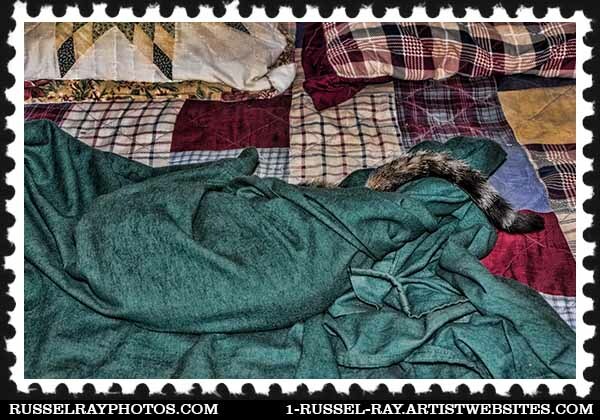 This entry was posted in Cats, Fauna, Mother & Father Nature, Nature, Photos, Picture of the Moment and tagged doomsday, end of the world predictions, zoey the cool cat on October 7, 2015 by Russel Ray Photos. I am with Zoey the cool cat. Wait, it’s 8 October… what am I doing here? Zoey has the right idea. On Halloween night, a skyscraper-sized asteroid will be flying by that was discovered only three weeks ago. Though we’ll be 310,000 miles away, on the cosmic scale, it’s like when you have that pesky fly buzzing around you. If we were on a collision course, better to have that big blow-out party instead.